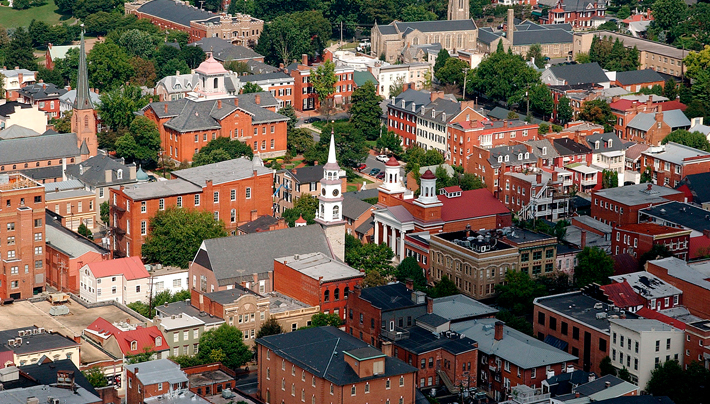 At Sines & Associates, we’ve been serving the needs of Frederick, MD and the Mid-Atlantic region for over 28 years. If you need help managing any aspect of your personal taxes or business needs, we want to hear from you. Welcome to Sines & Associates, a Frederick CPA firm, where we promise our clients fast answers, professional advice and personal support. We offer a full range of accounting, tax, and financial services options. Our goal is to help you save on taxes, prevent costly mistakes, and free up time to run your business. Through our years of experience working with clients in the Frederick area, we have developed valuable expertise in accounting and tax practices that can immediately benefit any new or existing business. We provide the flexibility to create a package of accounting services that’s custom made to match your particular needs including bookkeeping, tax planning, new business advisory, and much more. Whether your business is new or established, small or mid-sized, you’ll always receive the personal support and exceptional service our Frederick, CPA firm has come to be known for by the local community. For all of our clients, our goal is to form a long-standing professional relationship. To learn more about the entire scope of the accounting and bookkeeping services offered by Sines & Associates and how we can save you money on taxes, contact us for a free consultation now or call 301-663-1964 and ask for Tim Sines, CPA. A Little Mystery Can Sometimes Be A Good Thing. Except When It Comes To Your Taxes! Accounting and bookkeeping solutions for all business types to include financial statement preparation, reconciliations and much more. Tax preparation services for businesses and individuals. Innovative tax strategies to minimize tax liabilities. Need assistance with IRS problems? Let us help. All businesses love our payroll service! We provide professional and personalized services that are on par with the large players in the market. Need help with Quickbooks? We provide consulting. We specialize in technology solutions for business. Ask about our marketing automation! Give us a call at 301-663-1964 today! We will explain the advantages and disadvantages of each type of entity for your needs, as well as minimize future tax liability when you become profitable.